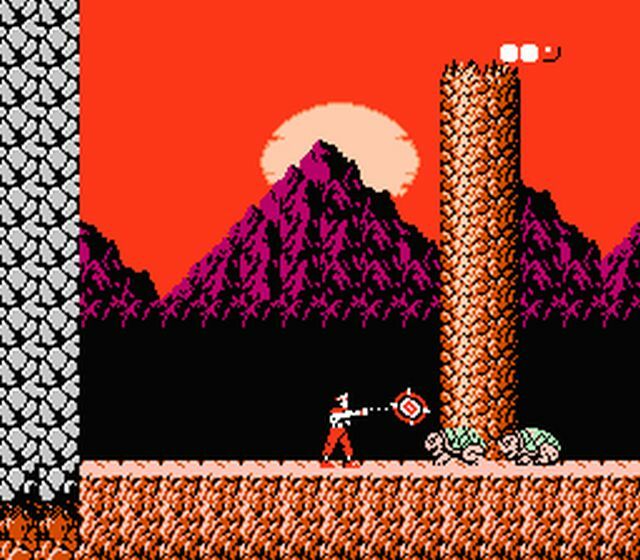 One of the recurring features I'll be doing here at Videodyssey is something called "Replays", where I replay some of my favorite games and give my take on how they have fared with age. 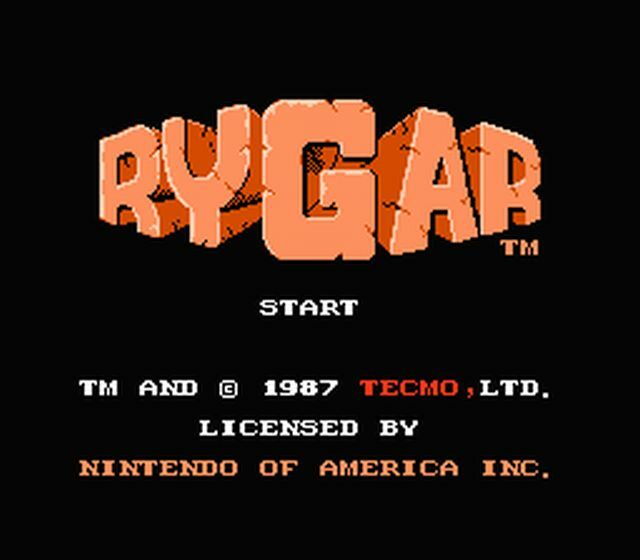 What better game to start with by replaying the very first game I ever beat...Rygar. 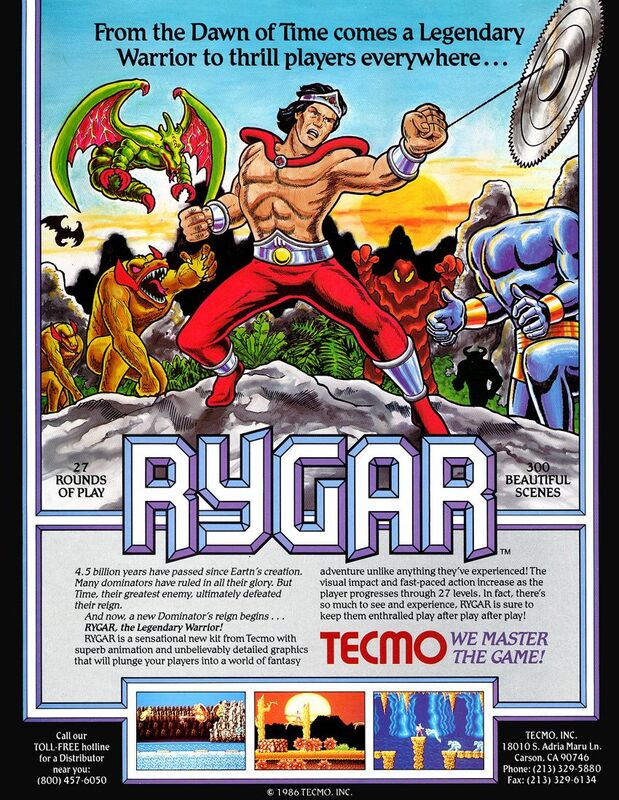 Rygar holds a special place in my heart. 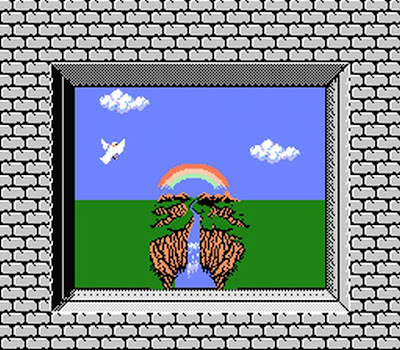 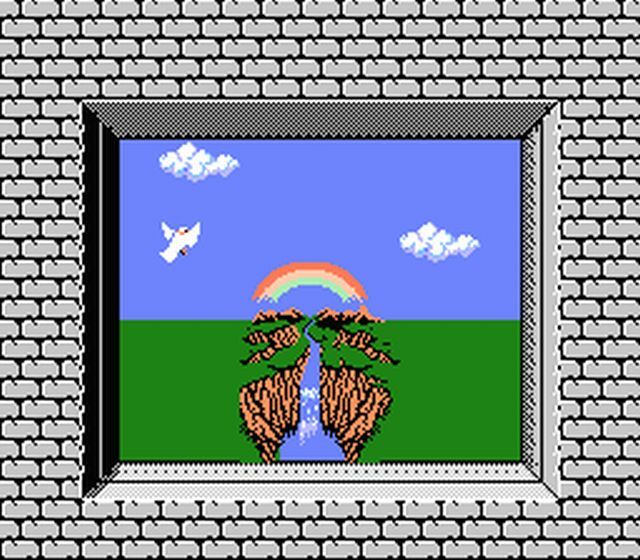 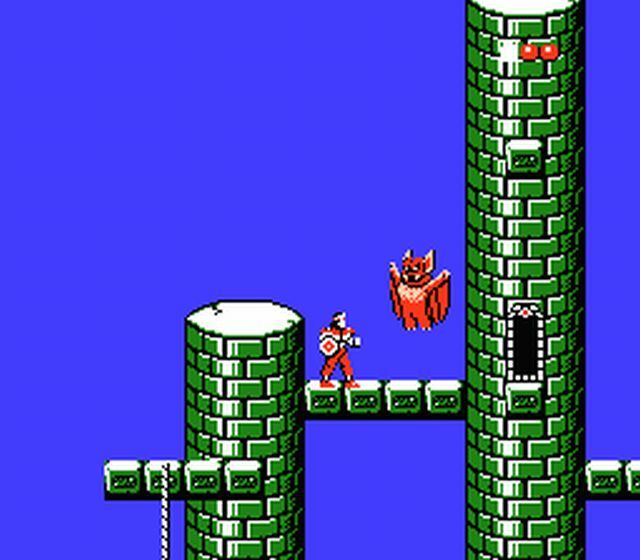 During the NES days most games that I had (such as Donkey Kong and Super Mario Bros.) were repetitive, and although I loved those games...I lost interest before I ever made it to the end. Rygar was the first game where I fully immersed myself within the game world and became intent on seeing through to the finish. 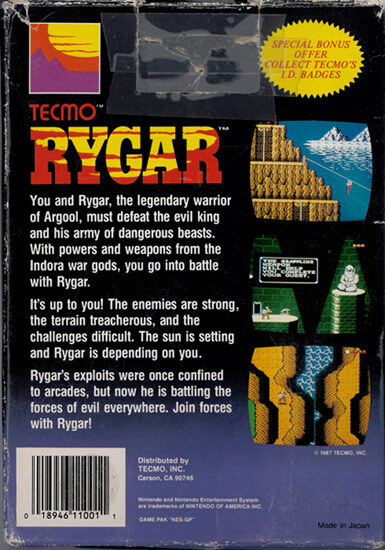 Rygar was also one of the first platform games to feature side-scrolling and top-down gameplay. This helped to flesh out the world of Garloz and gave it depth. The weapon of choice in this game is the Diskarmor, a shield attached to a chain that can be thrown at enemies and returns to the hero. 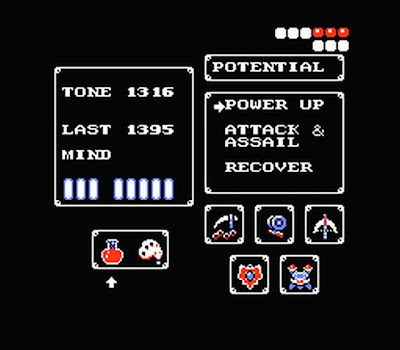 I have always loved this weapon, it was innovative for it's time and still pretty awesome, and can be powered up to take care of enemies in one hit. 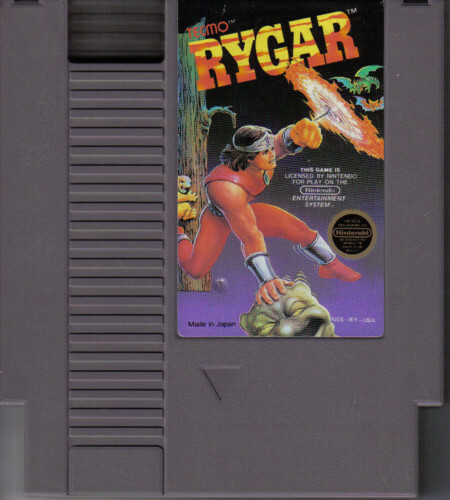 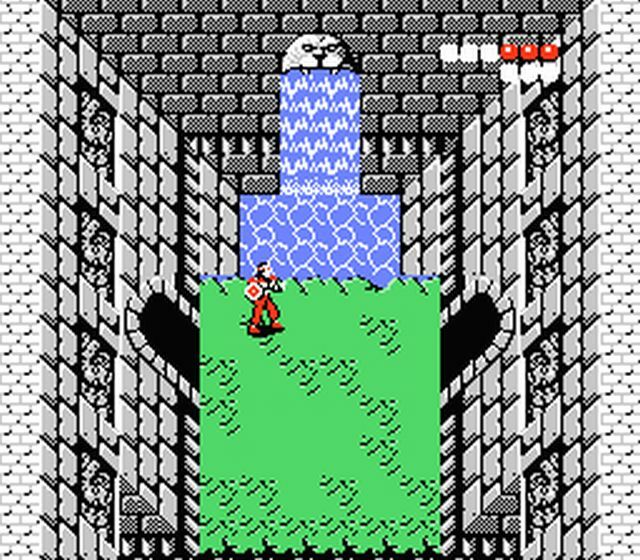 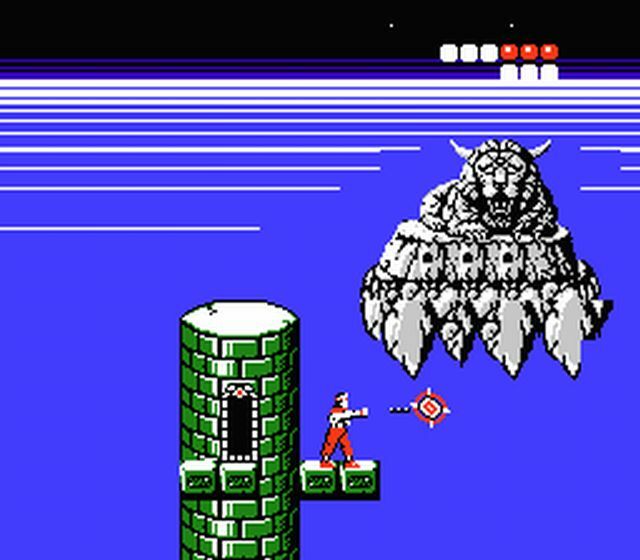 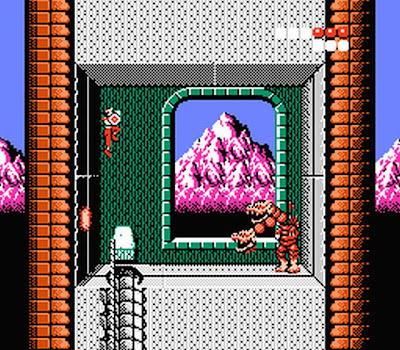 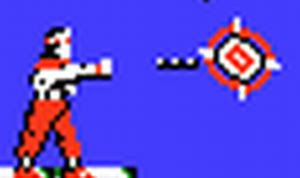 He also uses a grappling hook and crossbow that can both get Rygar to previously inaccessible areas. 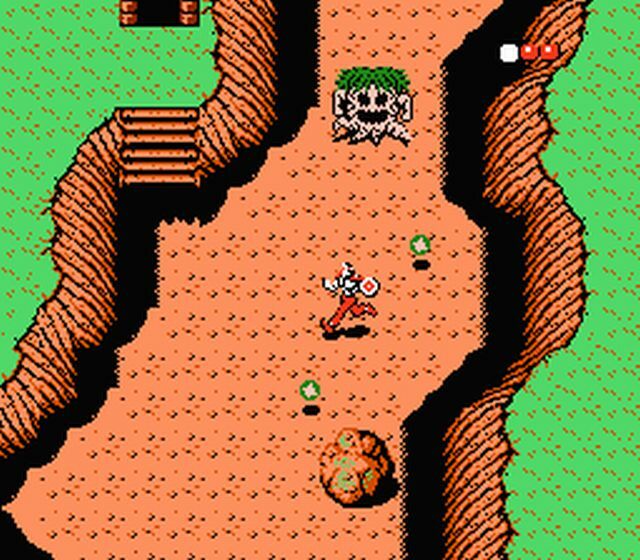 The game has a great sense of adventure. 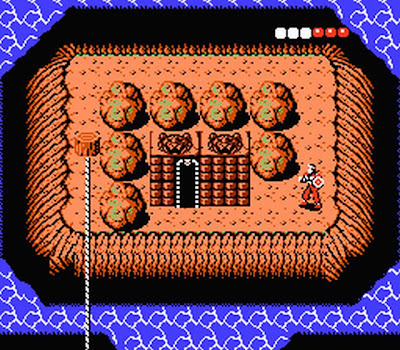 It's not a linear game by any means, as there are plenty of paths to choose and your only aid in your quest is by finding the legendary gods hidden within each level, who give you clues about what you might need or where to go. 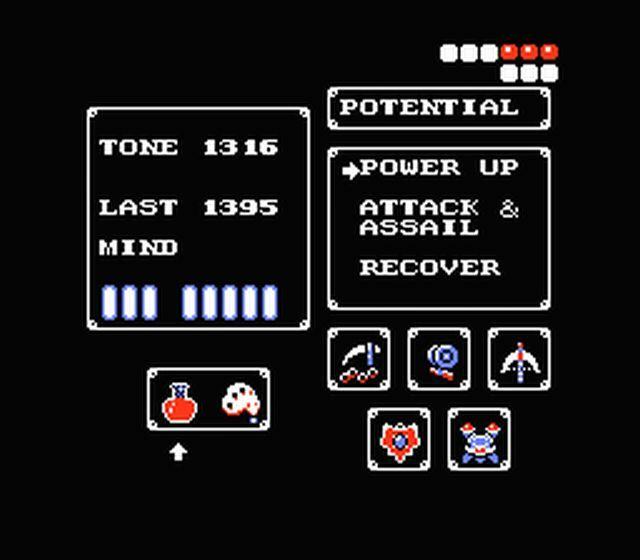 Searching for items was a new game mechanic for me when this was released. 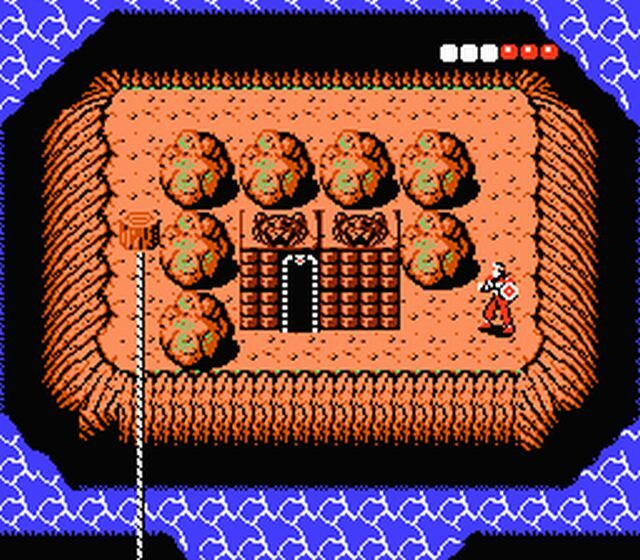 I had missed out on Zelda the previous year, so running around and searching every nook and cranny for items was a thrill for me. By no means is Rygar an easy game. I died multiple times on a recent playthrough, especially during some of the boss battles. 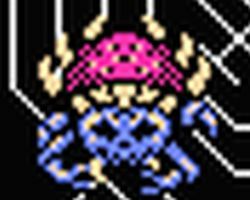 Once you get to the Tower of Garba things get really tough, as all of the enemy mobs are boss mobs ready to greet you on every level of the Tower. I have no clue how I was able to beat this game as a little kid...but I'm glad I did. The challenge is definitely part of the fun.. Once you have the Sky Castle in view there is a great sense of accomplishment, something I always enjoy in a video game. 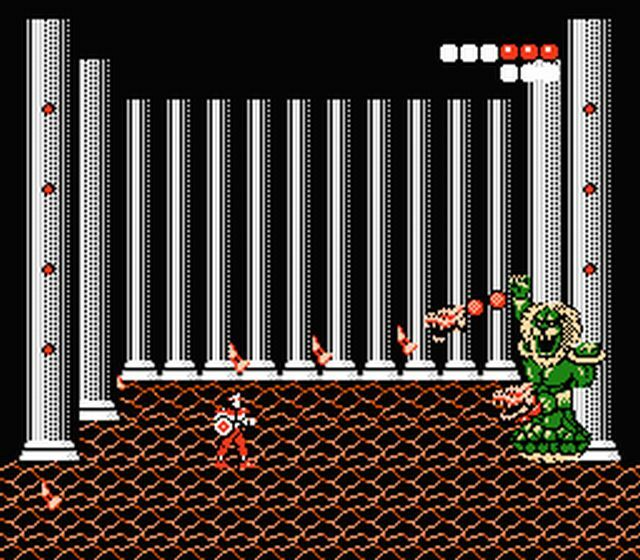 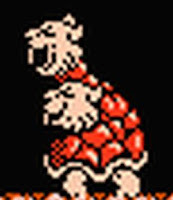 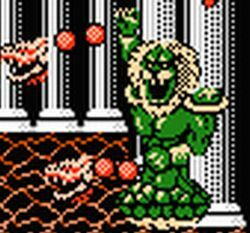 And once you wail through waves of shadowed enemies in Sky Castle, you'll come upon the games Final Boss...Ligar, a lion/lizard/plant monster that throws a hail of fireballs at you. I'll never forget this screen as long as I live...the end game screen for Rygar, the first game I ever beat. 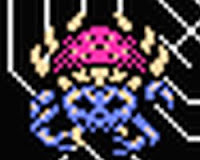 SAGILA: Giant spider that likes to circle around it's prey. 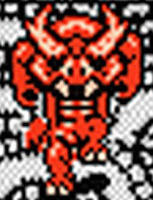 DORAGO: Mutant Soldier and the first challenging boss in the game. 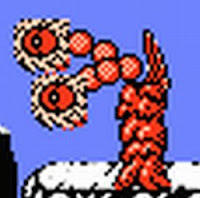 BELZAR: Another two-headed monster, but this time it's a Plant with oogly-eyes. 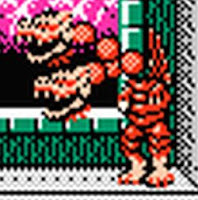 GARBA: Yep, another two-headed beastie, except this one shoots from both heads! 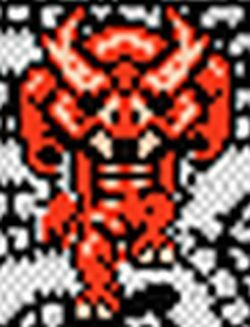 LIGAR: And here we have our Final Boss, made famous by Napoleon Dynamite. 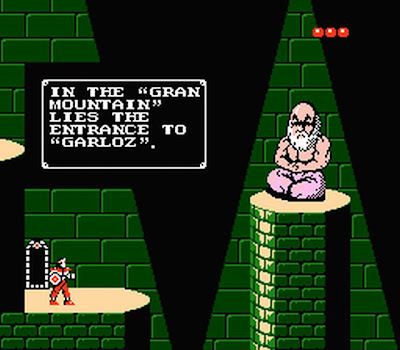 Maps of Gran Mountain and Garloz from the instruction manual. 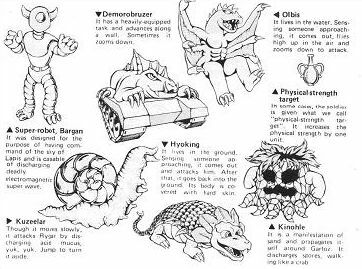 And a glance at the enemy mobs in the game as illustrated in the manual. 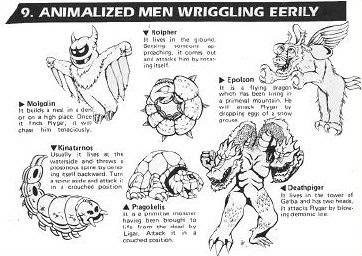 Animalized Men Wriggling Eerily might be the most hilarious choice of words for enemies I've ever seen. 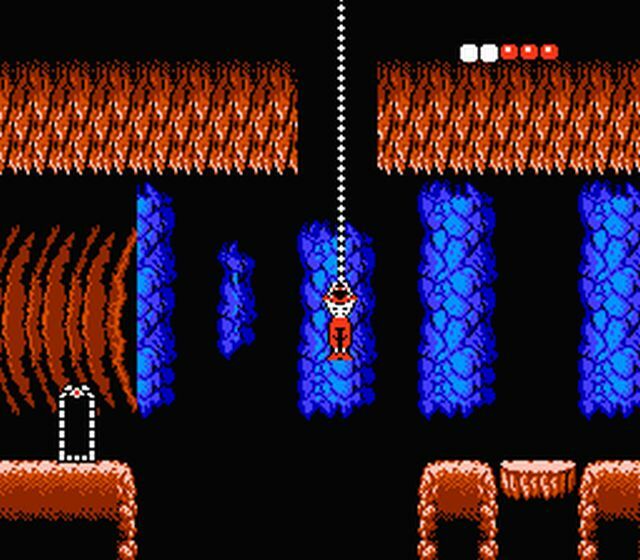 The Underground Cave song is easily the best song in the game...check it out! 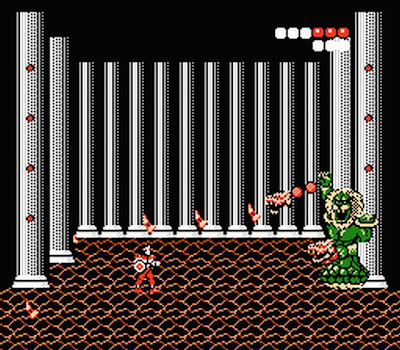 Hope you enjoyed this in-depth look at one of my favorite NES games. 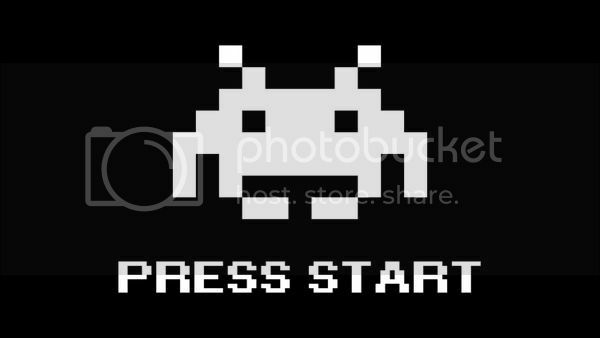 Check back soon as there is more to come!